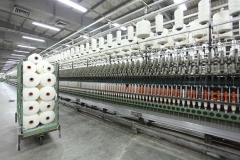 This unit is situated on the north western corner of Dhaka in Gazipur. 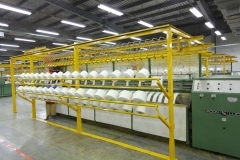 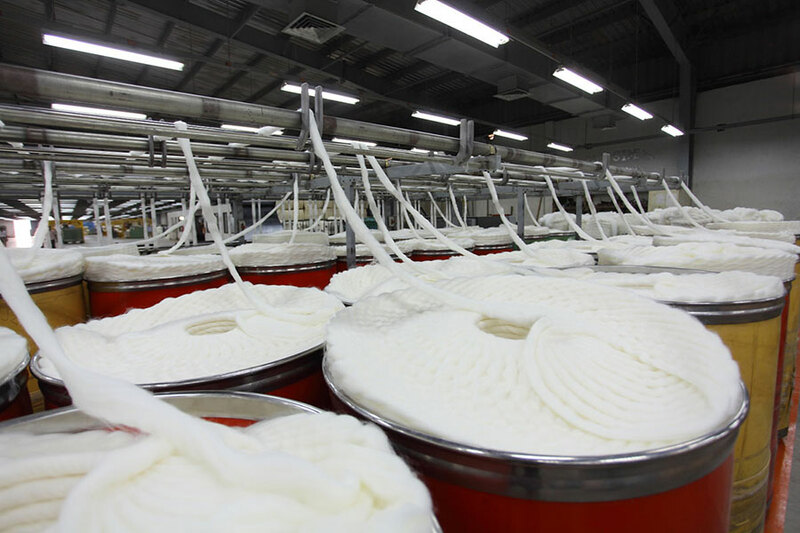 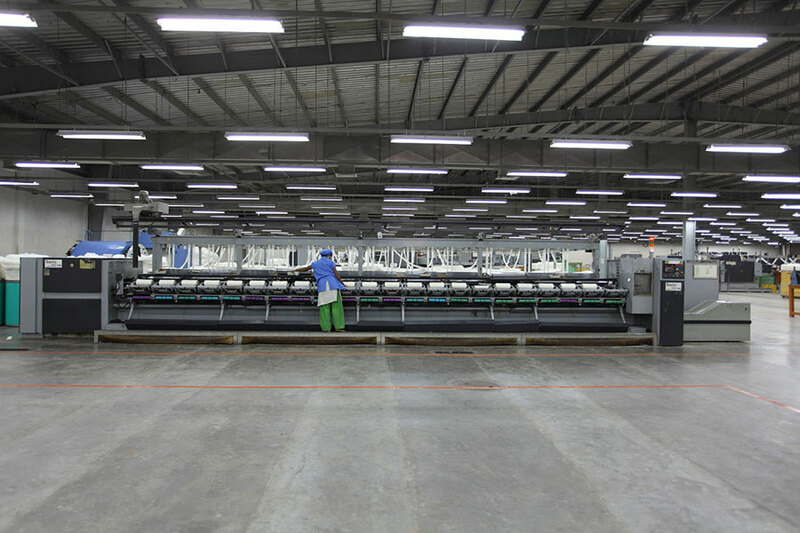 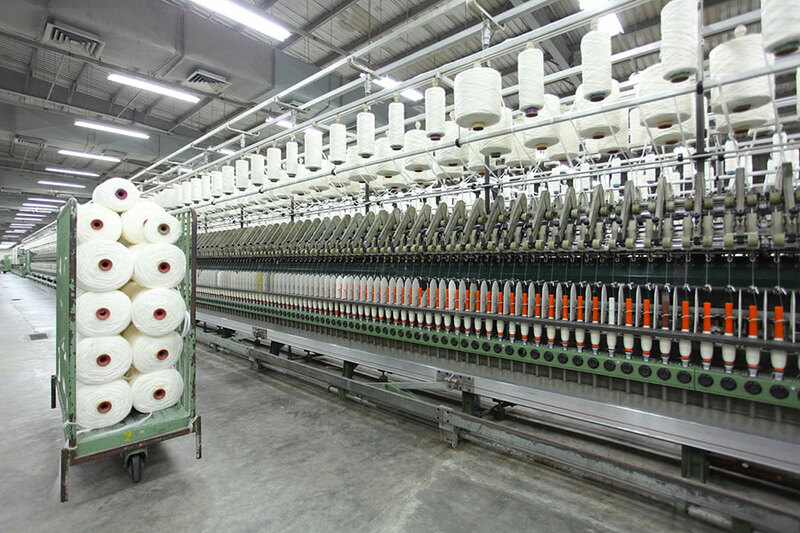 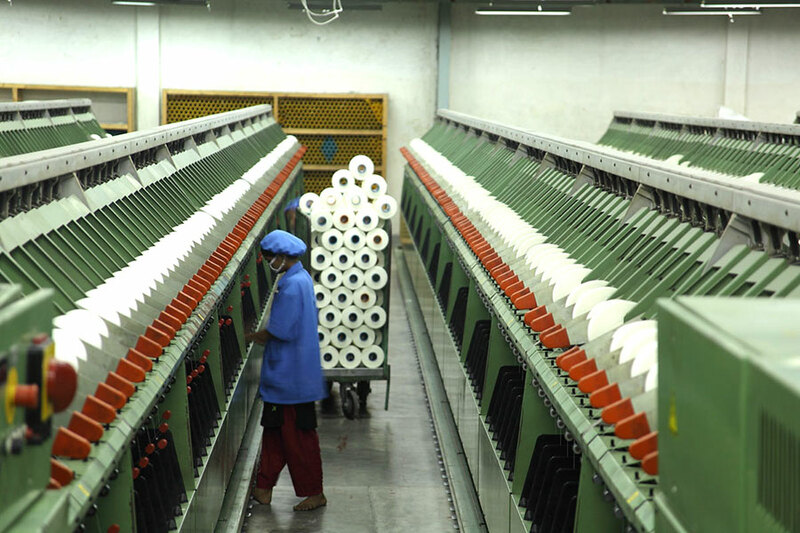 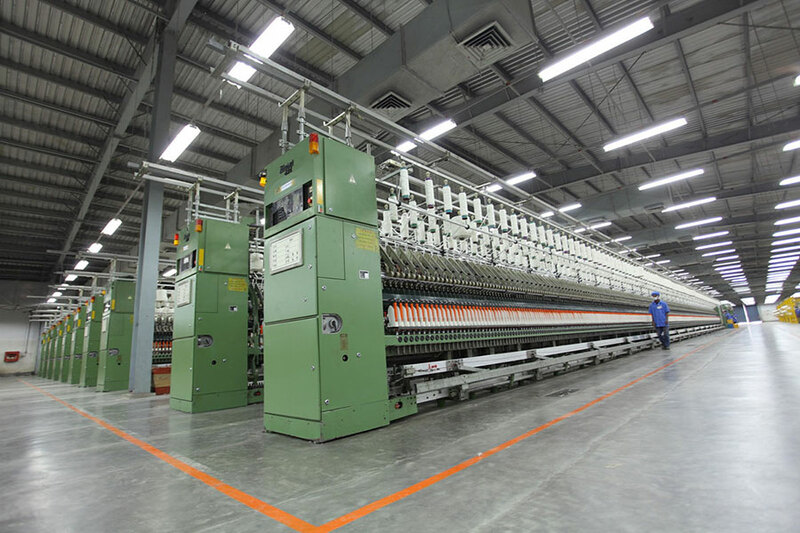 This unit produces acrylic, acrylic-cotton, acrylic-wool blended yarns to cater to the demand of the export-oriented sweater industry. 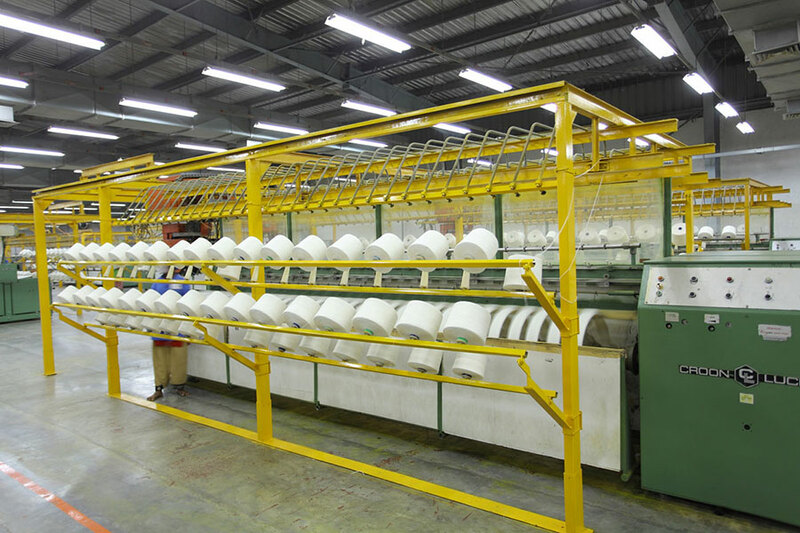 It went into production in May 2006. 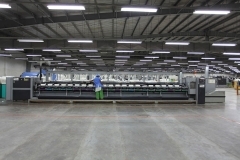 Equipment & Capacity: This unit has 13,660 spindles with a total production of 25,000 lbs per day. 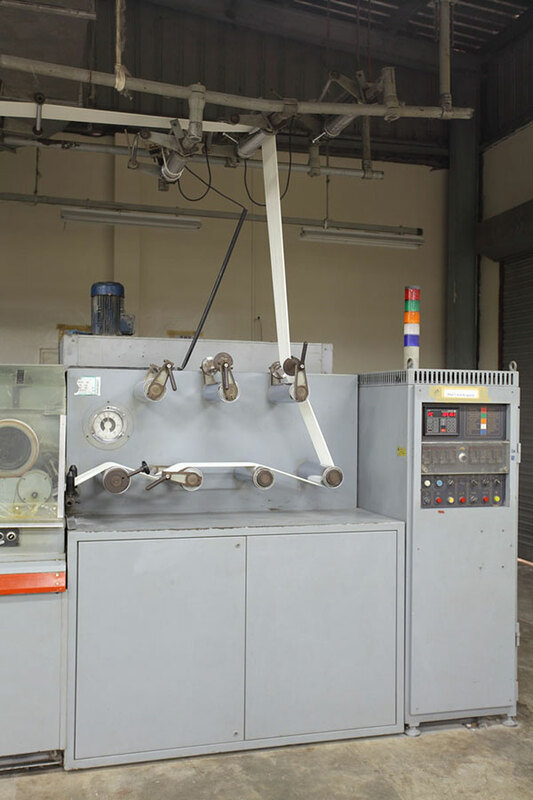 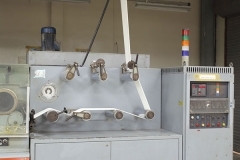 It is equipped with back process machinery from Cognetex, Italy; ring machinery from Zinser, Germany; Winders from Schlafohrst, Germany; TFO from Volkman, Germany & Twister, Murata, Japan.